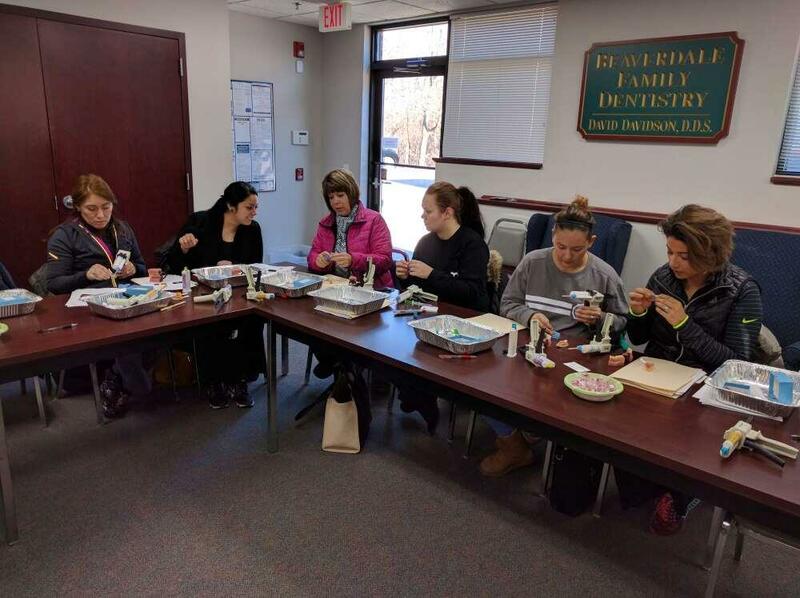 Davidson Dental Education is a level I extra curricular program designed for dental assistants and dental hygienists that wish to pursue further education and skills to benefit their office and patients. 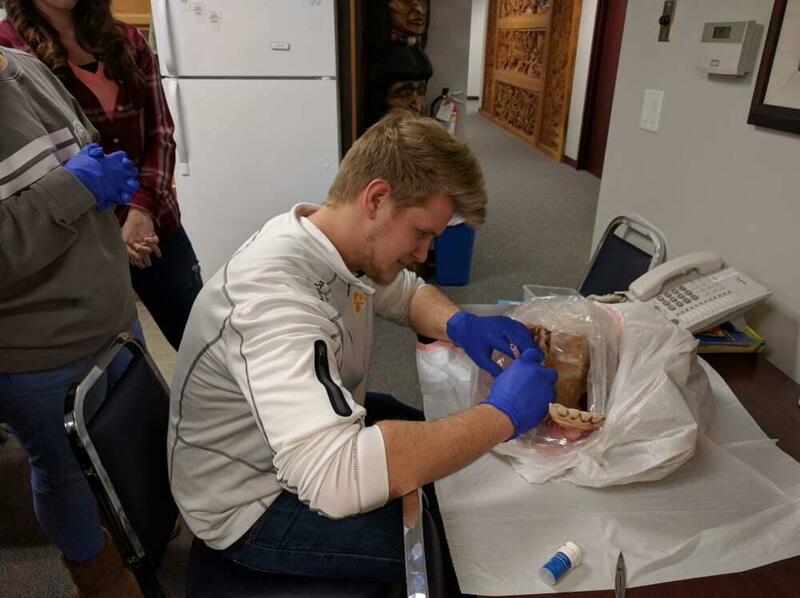 In order to attend classes, the dental assistant must have a minimum of one year experience in clinical dental assisting or graduated from an accredited dental assisting school. 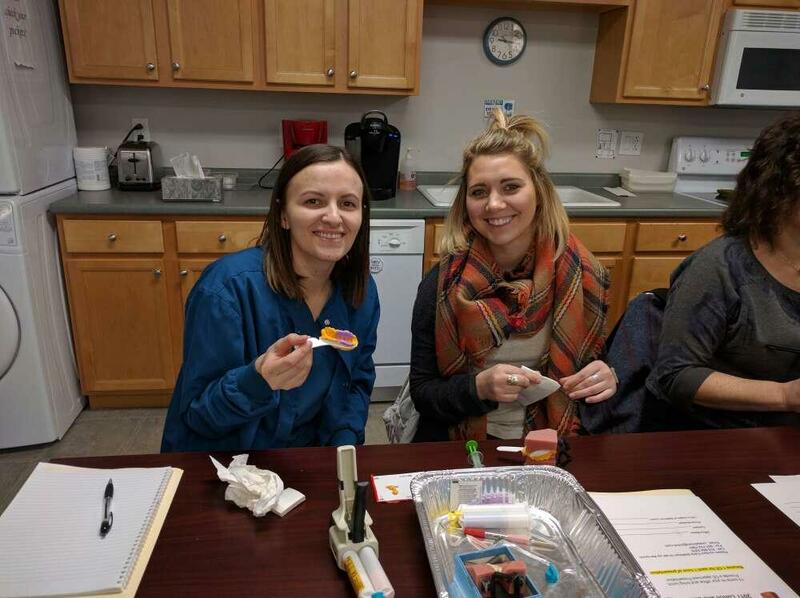 Any licensed dental hygienist may take this program. If the student is wanting to do level II expanded functions training, level I training must be completed first. - Prior to each section, there will be a pre-test to assess student’s current knowledge. - Time will be given for remediation and questions about class difficulties. - There will be time given for laboratory demonstrations and hands-on training. - If a student only wants to take the nitrous oxide portion of the class, that will be accommodated. ​ understanding of the hands on portion. - Student will have opportunity to experience N2O so they know what their patients are feeling.